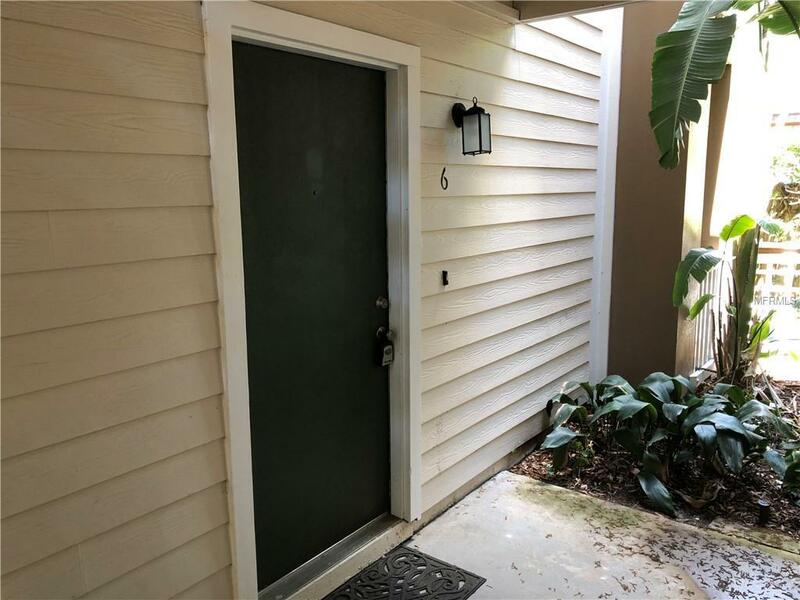 This 2 bedroom/2 bathroom condo has brand new carpets, ceiling fans and updated flooring in both bathrooms! It is located in a private gated complex, just a short walk to SOHO, Hyde Park and Bayshore Blvd. The unit is clean and completely rent-ready! Sign your lease and enjoy everything that South Tampa has to offer!